It’s Springtime! People of the Darling Downs & Toowoomba region rejoice! The cold mountain winter has (almost) passed, making way for some Fresh Spring Specials. Flowers and festivals, lovely sunny walks in parks- all things beautiful that spring springs! 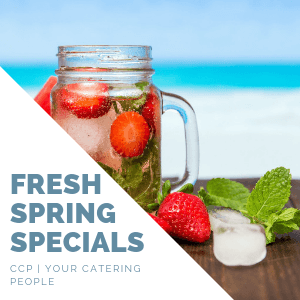 We here at CCP | Your Catering People love the stunning season changes up here on the mountain, so to celebrate, our Espresso Lounge is launching our brand new Fresh Spring Specials! No. 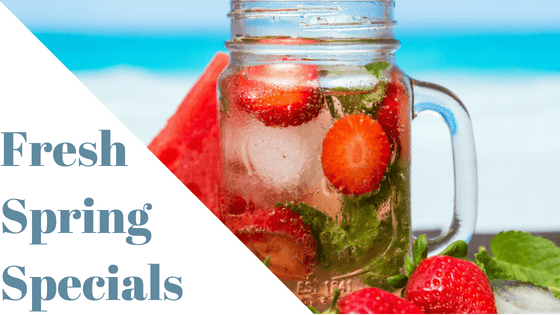 1 in these spring specials is our brand new Tea Pigs Superfoods Iced Tea. Bursting with fruity flavours and vibrant colours- what better way to celebrate Spring? 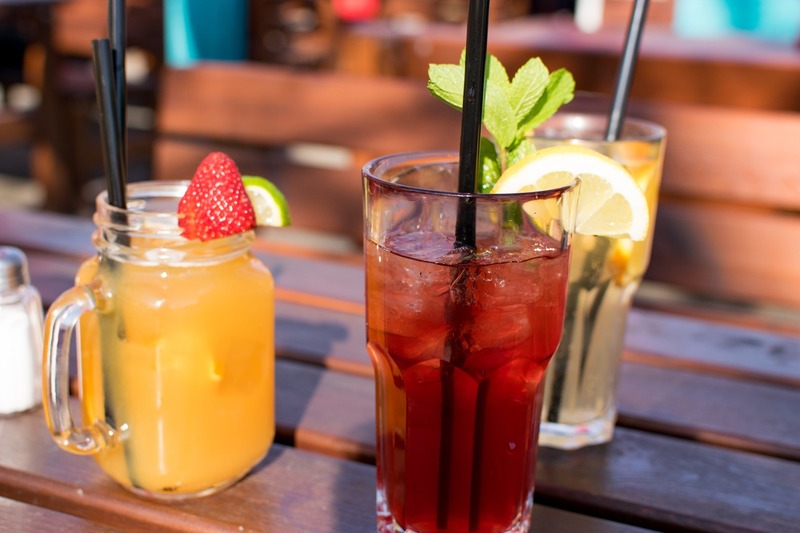 Are you feeling a little down, a little… meh, a little Seasonal Affective Disorder, well this Iced Tea is for you! Packed full of whole berries (cranberries and blueberries) not only does this Superfoods Iced Tea taste super fresh with a zing, it also contains those marvellous antioxidants (aunty who?) we all need to make us feel good, and how good is feeling good?! Are you feeling so Frenchy, so chic? Or you just want to eat a totally delicious gourmet ham and cheese toasty? Then this is the Breakfast Toasty for you! Tangy Dijon, velvety melted Gruyere cheese, deli fresh ham on thick country-style bread. Be still our beating hearts! Make sure to check in with our lovely team about what’s on offer with our rotating Breakfast Toasty Spring Special. Last but not least in our Fresh Spring Specials is the addition of a full-on yum Iced Coffee. Full on day of back to back meetings? About to head into that too late in the afternoon lecture? 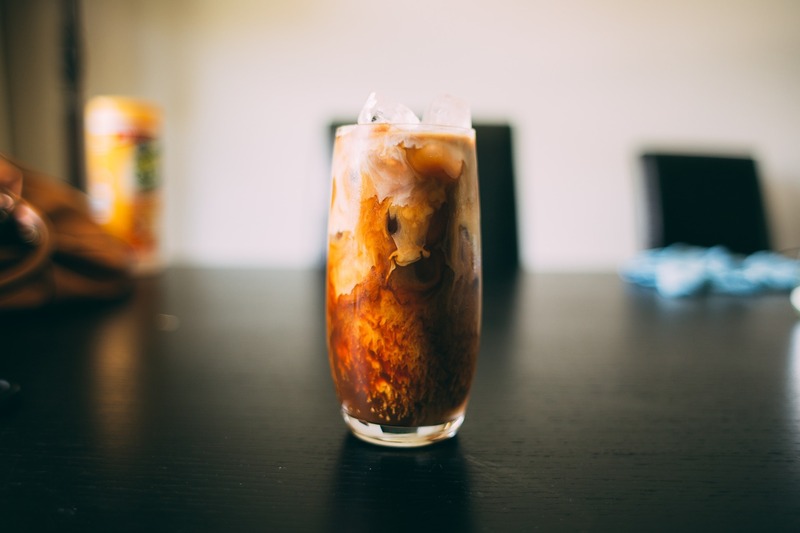 Come see us at the Espresso Lounge for this little pick me up Iced Coffee. There’s not much more to say other than it’s got coffee, it’s iced, and it’s delicious! Enough read, must try fresh spring menu now! Have you read enough now? Want to taste these Fresh Spring Specials in action? Visit us at the USQ Refectory! We’re open Monday to Friday 8 am to 5 pm. Pop some spring in your step and check out our Fresh Spring Specials at the Espresso Lounge. Are you looking to book an event? Or a venue for your next function? 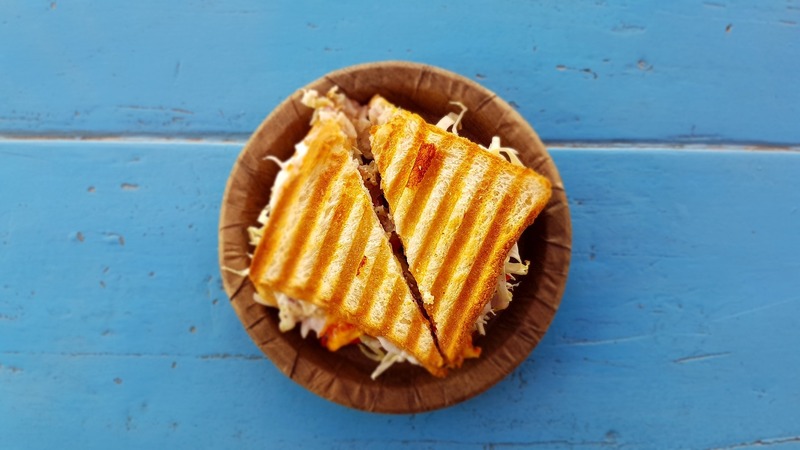 Get in touch now and check out our 2019 Catering Package for all the delicious menu items we have on offer.